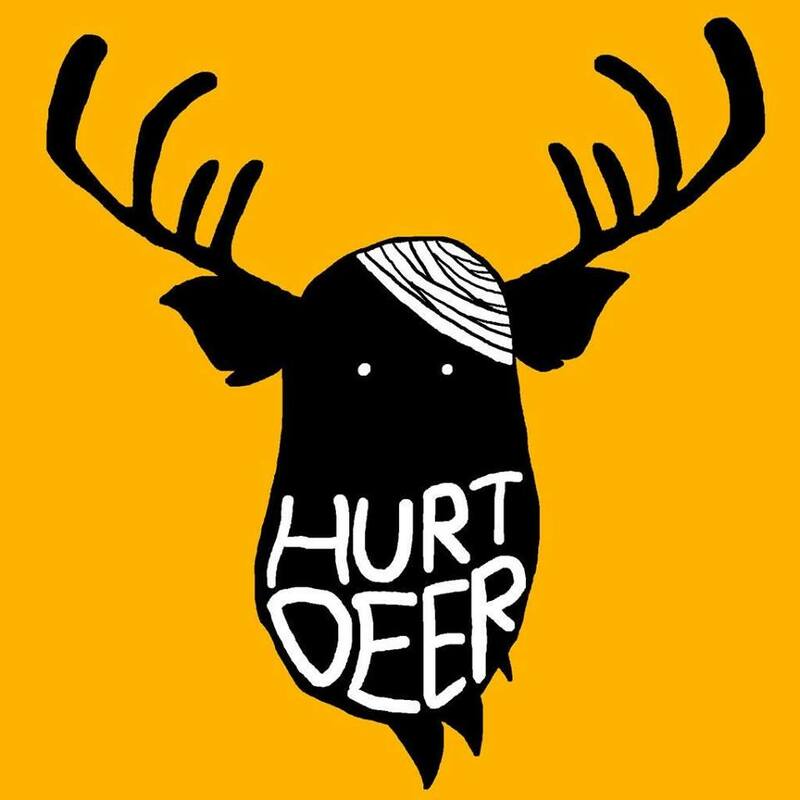 Hurtdeer is a deer. Or a person pretending to be a deer online. Or an actual deer pretending to be a person pretending to be a deer online. Born in Brussels. Making noise in Bristol. Yes. Hurtdeer makes music, and is part of the mothers against noise and wonk#ay records’ crews. He smells good.